Our special e vent packages combine the pleasure of travel in Italy with an historic festival or cultural event. 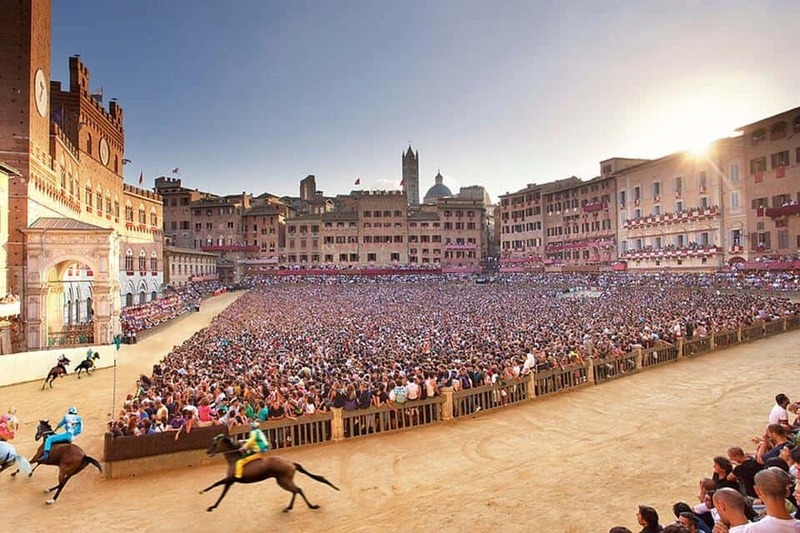 These options include the Palio of Siena, the Carnival in Venice and Italian opera featuring either Milan’s famed La Scala or the performances in Verona’s Roman Arena. 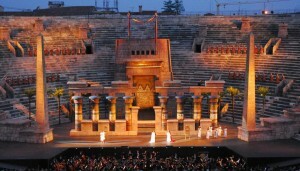 And also for those interested in the island of Sicily, the Greek Theater performances in Siracusa. 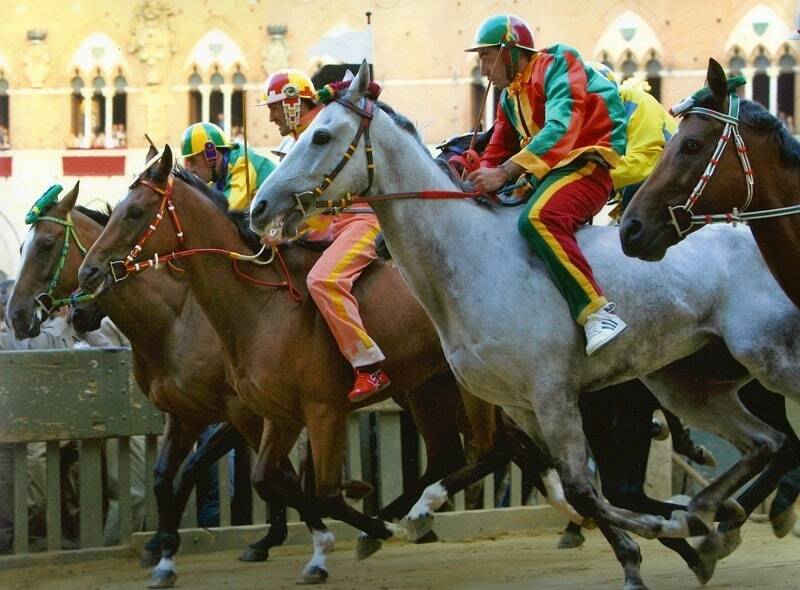 Moving up the “bucket list” for many, the Palio in Siena offers the beauty of the medieval city and the history and intrigue of its famous horse race. As 4 day festival, we offer several hotel/ticket packages to provide customers the best opportunity to understand and witness the “Middle Ages – LIVE”! 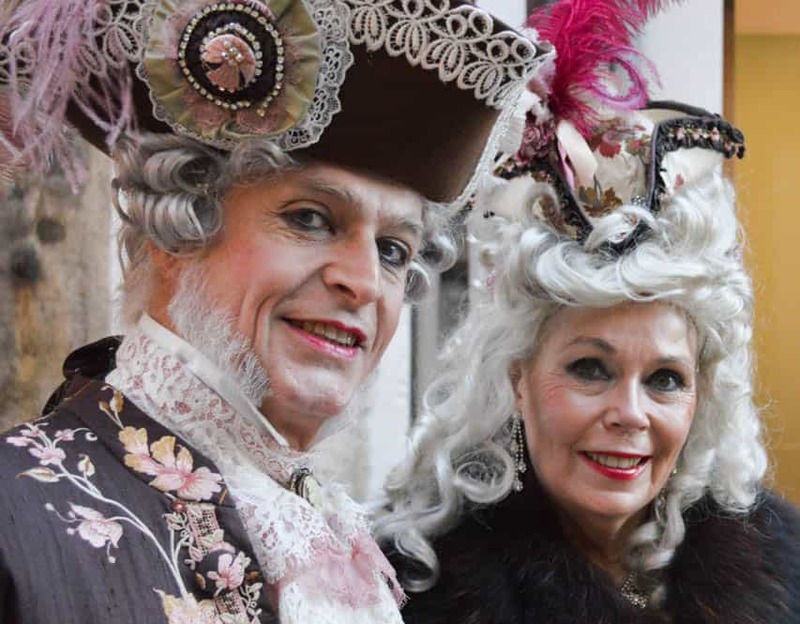 One of Italy’s most famous special events – the Carnival in Venice. Our hotel/tick et package provides your historical costume, tickets to a choice of costume parties, gondola tour, costume parade in San Marco square and gala costume balls. 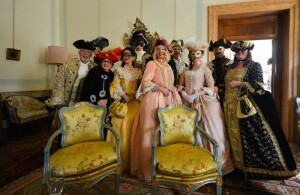 Take a step back in time to the 17th century to join us and be a part of the magic of Venice Carnival. 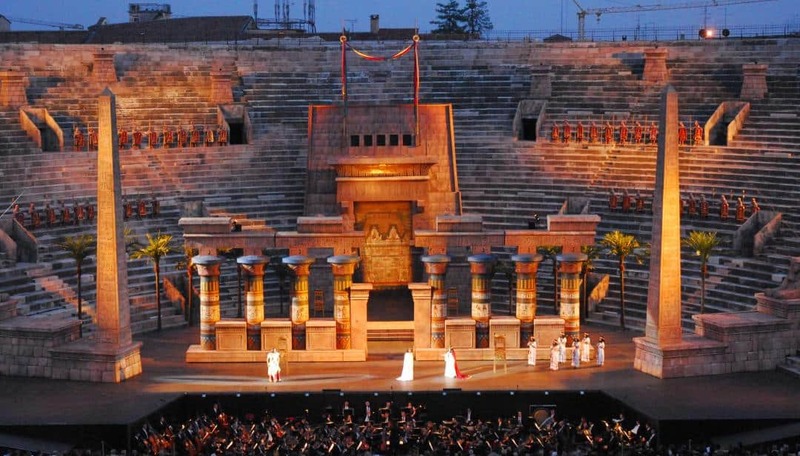 Opera in Italy is always a special event and certainly on many “bucket lists”. We offer a set of hotel/ticket packages for Milan la Scala or the opera in Verona, or both! Finally for those ready for the adventure of Sicily, the Greek theater in Siracusa. The program and tickets are offered as part of a complete tour package. Contact us for your bucket list travel to Italy!